Reuters: Australia’s prime minister and top colleagues campaigned over the weekend to block a bid to allow asylum seekers in offshore camps to come to Australia for medical treatment, saying tough rules on migrants should not be eased. Under Australia’s immigration policy, asylum seekers intercepted at sea are sent to camps in Papua New Guinea (PNG) and Nauru, and they cannot set foot in Australia, even if they are found to be refugees. Opponents of the policy have introduced a bill to amend the Migration Act to enable the temporary transfer of “transitory persons” from PNG or Nauru to Australia for medical assessment. The Australian Medical Association (AMA) has voiced its support for the bill, but the government fears it would open a loophole that asylum-seekers could exploit. 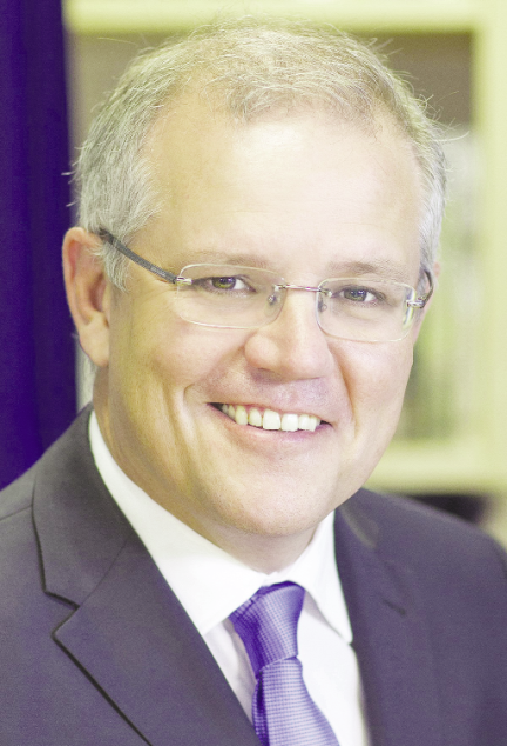 “We cannot have Australia’s borders determined by panels of medical professionals,” Prime Minister Scott Morrison told a news conference on Saturday. Defence Minister Christopher Pyne and Immigration Minister David Coleman also voiced their opposition to the bill. Pyne said the government would be forced to reopen a detention center on remote Christmas Island, at a cost of A$1.4 billion ($992.32 million), if the bill passed as almost all the 1,000 asylum-seekers in PNG and Nauru would come to Australia for medical assessment. “They’ll be coming to Australia one way or the other saying that they have a need to because of ill-health,” Pyne said in an ABC television interview on Sunday. Coleman said the change would bring a return of the days when thousands of asylum-seekers traveled to Indonesia and then paid smugglers to take them on to Australia by boat. Many drowned when their boats ran into trouble. “We are talking about a catastrophic failure under the previous government where 1,200 people drowned at sea, where 50,000 people arrived and 8,000 children were forcibly placed into detention,” he said in a Sky News interview.